Your #1 source for pawning or selling anything of value! 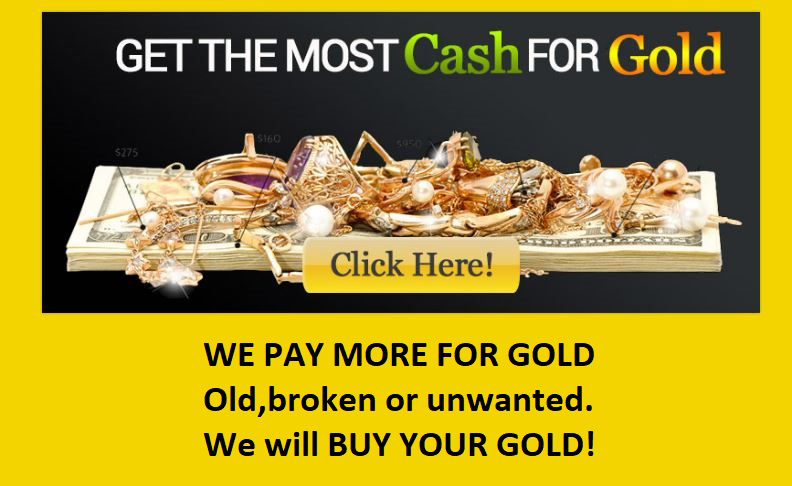 We buy, pawn and sell all types of gold and silver. View our selection of watches. We’ll buy, pawn, sell or trade any firearm. View some of our selection now. 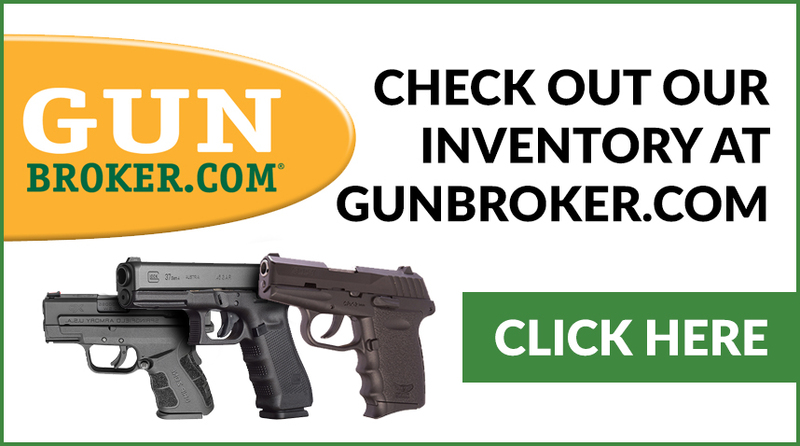 View our extensive selection of inventory. New stock every week. Students will learn basic firearms safety and general laws for concealed carry in the State of Florida. After completing this course you will meet the state of Florida Requirements to apply for CWP. We will provide you with the complete packet which will include an envelope, CWP application, Finger Print Card a check off list and/or directions to Doral Office to make appointment. We LOVE our customers… And they LOVE us too! Domingo helped me out at the Miami Gun show , he went above and beyond to help me out and give me the best prices on the Glock .43, ammo and the holster. Thanks again Domingo and will be returning soon for my next purchase. Cheapest price by far and very friendly environment establishment. You can tell they are there to help you. The young lady was quick and payment was even quicker. Whatever questions I had they answered. Definitely will be back for more! These folks are awesome! I was nervous about buying my first gun. The customer service they gave was exceptional and they made me feel comfortable and had a lot of knowledge on gun safety and much more! What a great team! Walked in, gentlemen answered all the my questions and took his time explaining to me what I need to purchase my first gun. Great service! Would recommend to friends & family. The staff is very helpful. I was gonna buy an item...they talked me into one that was a little less money, better for me. Great group of guys, went in everyone was friendly and very knowledgeable. Everything was neat and they made my purchase go smooth and easy. Plus they made a nice deal. Absolutely excellent to work with. They have been consistent, fair, reliable and extremely helpful in the several years I have done business with them. I would recommend them without hesitation. This shop is by far one of the best gun shops I’ve been to. 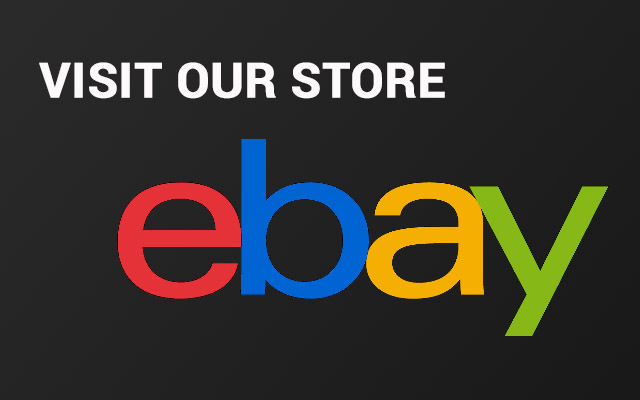 I’ve bought multiple items from them and everything always goes exceptionally well. It’s to the point they remember me by name when I come in. Definitely will continue doing business with them for all and any purchase in regards to firearms. The customer service was superb! Seldom do you walk out of a pawn shop without feeling cheated, not only was the price of the firearm I purchased reasonable but the guys there were knowledgeable, respectful, and friendly. Great customer service, excellent firearms training course, and fair prices. I would recommend them to anyone looking to purchase a firearm or get their concealed permit. Great service and reasonable percentages. Great inventory of... (you name it).... Domingo and Ramiro are a pleasure to deal with! I took the certificate course here and everyone was wonderful!! 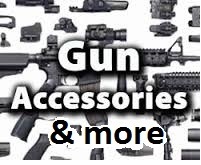 Great people, very knowledgeable and good quality guns for great prices. I'm getting all of my guns here from now on! I have made many transactions with aaa pawn. Owner and staff are fast, friendly and know their stuff and give good value. Highly recommend! Awesome Pawn Shop! I really appreciated the customer service! 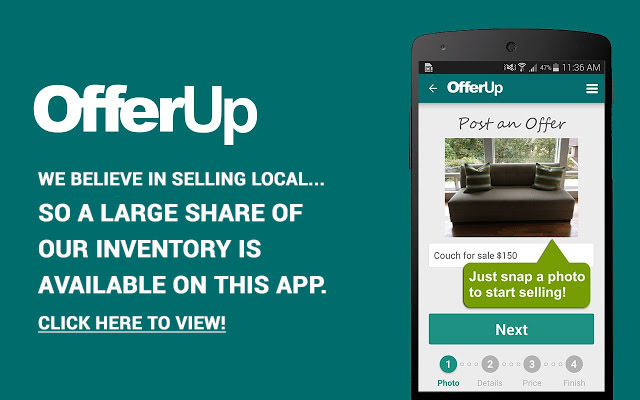 I will definitely recommend this place to anyone who needs to sell, pawn or buy... just about anything! Great place! Thanks! Great experience every time. I've visited and purchased a few times. The staff is friendly and knowledgeable. They genuinely are there to help and don't mind answering questions at all. There was no pressure to buy, it's an overall great environment to shop and I plan on returning again. Bought 2 M&P Shields this weekend. They were very friendly and best price locally. Staff was very friendly and made the paperwork a breeze. Going back to get pick up some more guns next week. I highly recommend you give them a try before you buy from someone else. Dope place!! Made the process very easy. They also have competitive gun prices which is why after checking 5 other pawn shops, I bought my Glock with them. Shout out to Roger for the good customer service. I would be surprised if I buy any of my other guns elsewhere. This is the best Pawn shop to go to. They are fair, professional, nice and they make you feel at home. They dont look down on you when you need to pawn anything and they give you top dollar for your pawn. I always and will always do business with these guys. They are the best!!! They give you time to come back and get your pawn out. They sell cheap merchandise too. Its always clean and very well organized. You must come here. Check it out!!! Employees are knowledgeable about the things you need or ask for. They sell their merchandise at a reasonable price, better than most in the area. An their employees are friendly & have excellent customer service skills. I had a firearm transferred to me by AAA because it was coming from a vendor outside of Florida, and the employees here were kind, helpful and pleasant to do business with. My order was handled promptly and professionally. I will definitely do business with this place again. 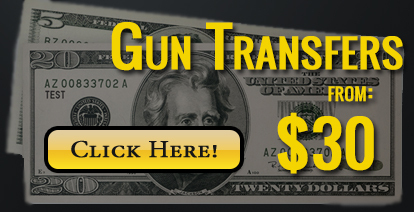 Great business for firearm transfers and overall deals. Knowledgeable and friendly staff couldn't find a better place. These guys are excellent! I bought a gun from AAA at a gun show and picked it up today. Great people, very professional, and helpful for a first time gun buyer. I must say that this must have been the best pawn experience I ever had. I went to pawn some old jewelry & to inquire about some guns. The staff was excellent!! They gave me top dollar on the items I sold. Everything was smooth and in order. The staff explained everything to me regarding their services and answered all of my questions. I definitely recommend this place to others! I will be returning!! Try this place out...you'll be glad you did!!! We would love to here what you think of us! 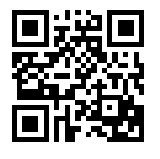 Use the QR code to the left or follow the link below! Get fast cash for your items. We will work with you to get you the cash you want. When you visit our store please remember to bring a valid government ID. We offer a basic pistol safety course, needed to acquire Florida CCW. *Instructor on site. We have Glock certified armorers on site. 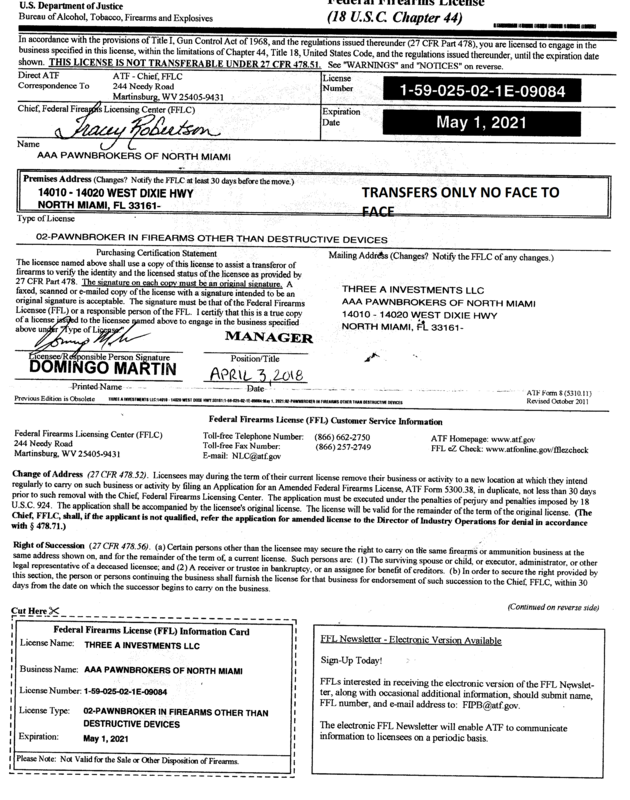 We also provide public notary, copier and faxing services.